Cigar News: Fonseca Cubano Exclusivo – Sneak Peek! S.A.G. 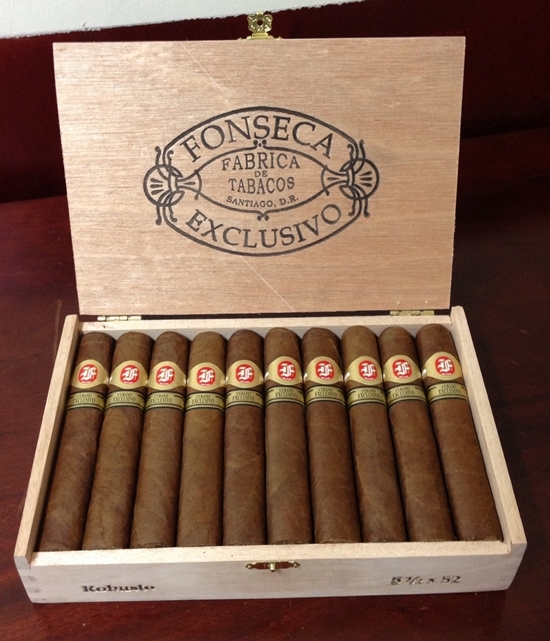 Imports announces the release of an all-new cigar called the Fonseca Cubano Exclusivo. Billed as a full-bodied box-pressed cigar, Exclusivo will be a departure from Fonseca’s more light (mild) cigar offerings. 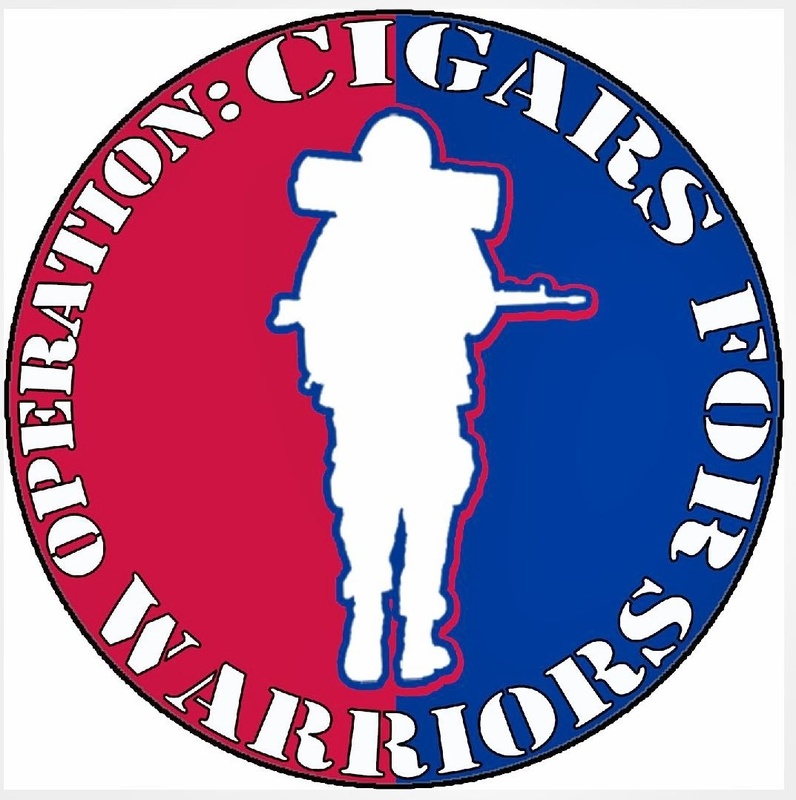 Cigar Aficionado first broke this story, stating the cigar would be introduced at the 2013 ProCigar festival in the Dominican Republic. In terms of availability, Cubano Exclusivo is to be released to the general public sometime in April. No further details are known at this time. Source: Photos, vitola size and pricing provided by Terence Reilly. This entry was posted in 2013, Cigar News, Fonseca, ProCigar Festival, SAG Imports and tagged 2013, Cigar News, Fonseca, SAG Imports by Stace Berkland. Bookmark the permalink.